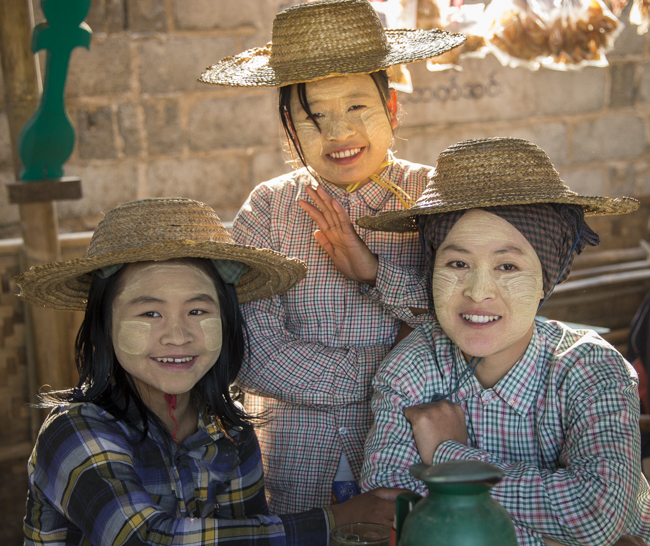 Burmese girls with Thanaka tree Root (Myanmar Face Paint ) which has numerous health benefits including: tightening of the skin, anti-septic and natural sunblock. 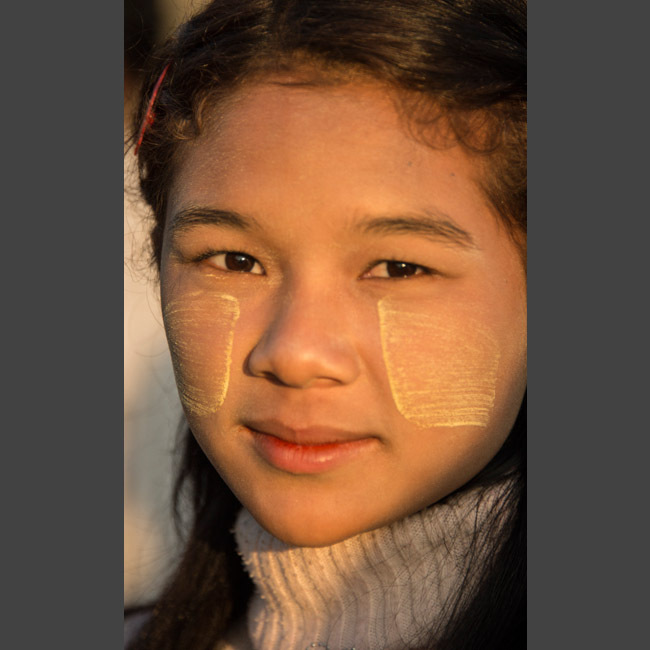 Young Burmese woman with thanakha- a yellowish-white cosmetic paste made from ground bark applied for cosmetic beauty & protection from sunburn, a distinctive feature of Myanmar that has been used for 2,000 years. 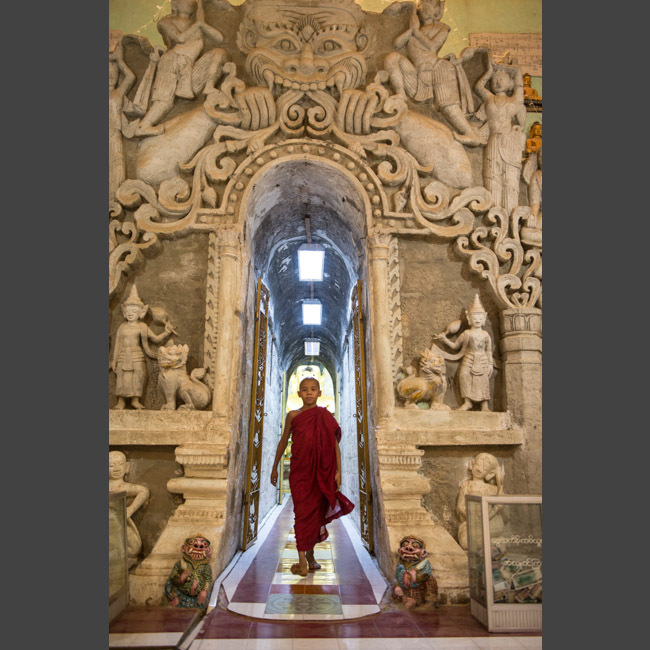 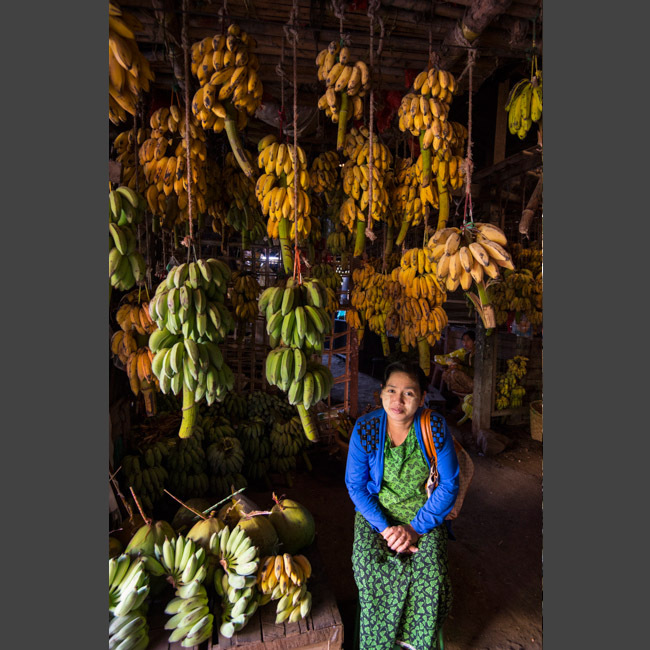 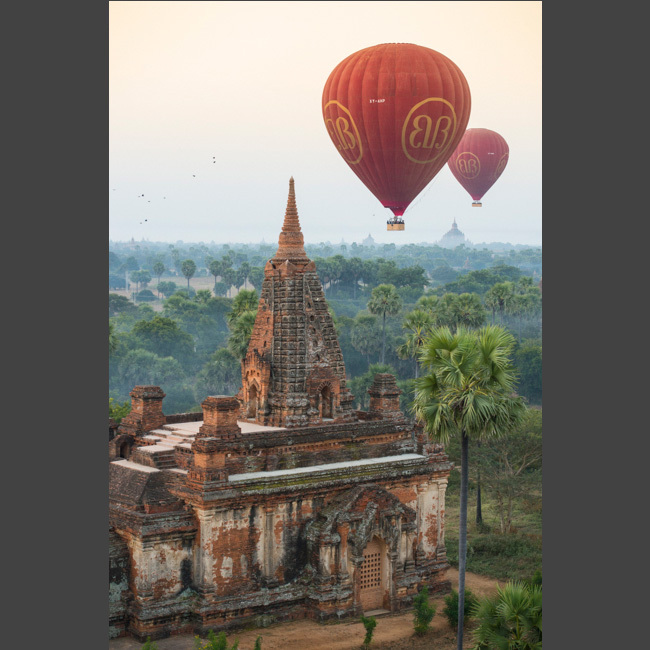 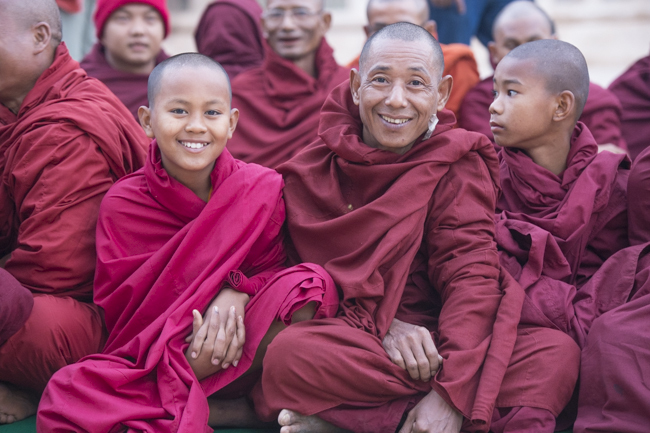 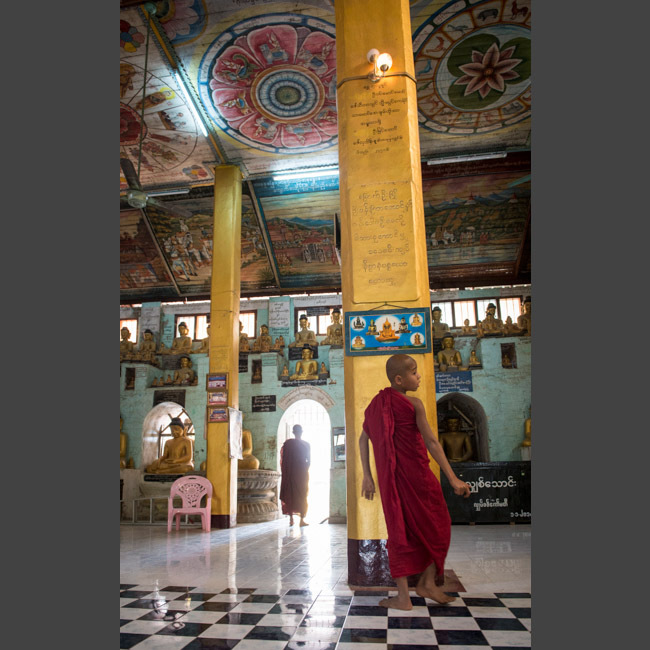 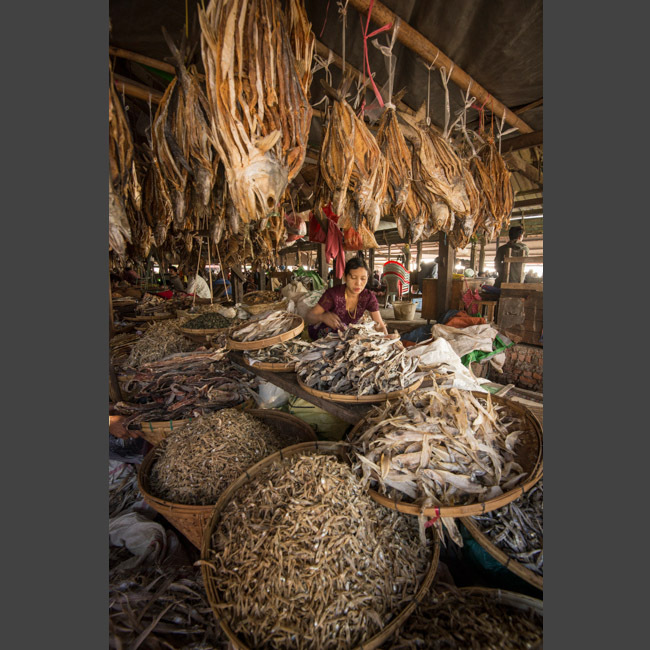 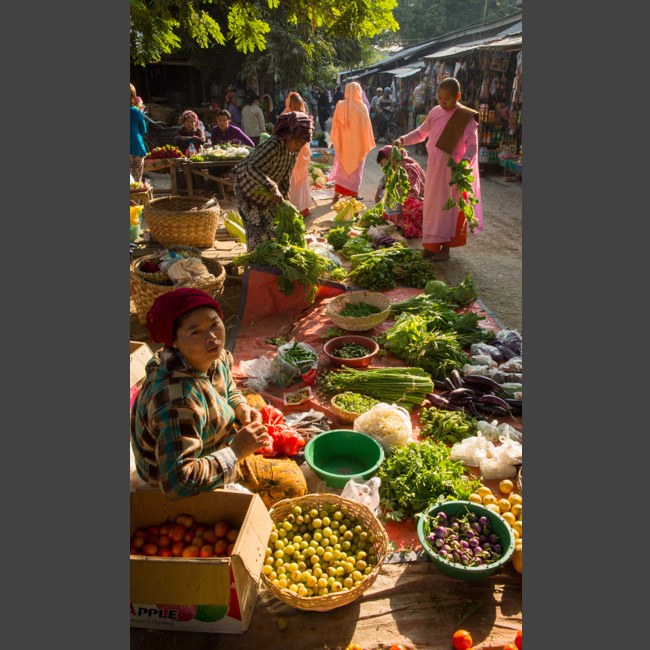 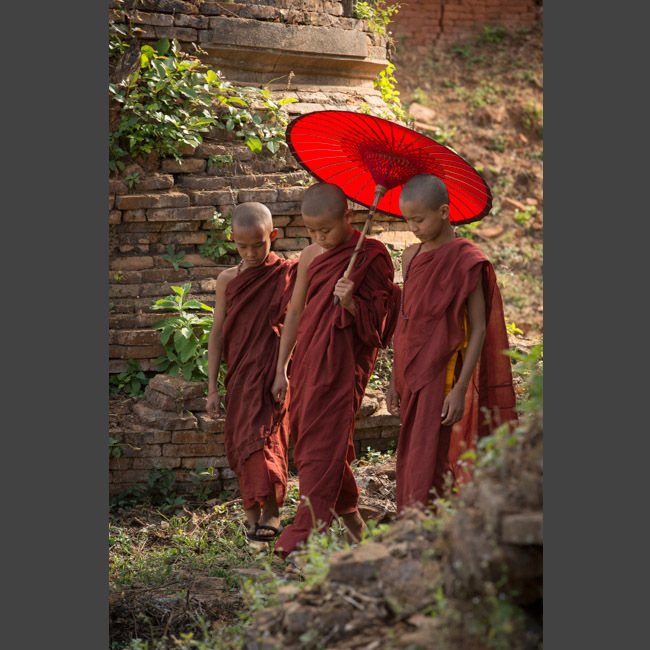 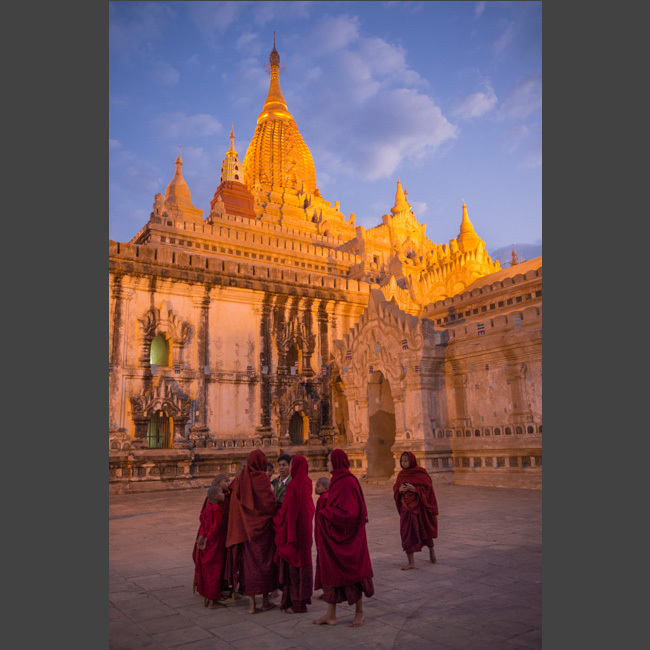 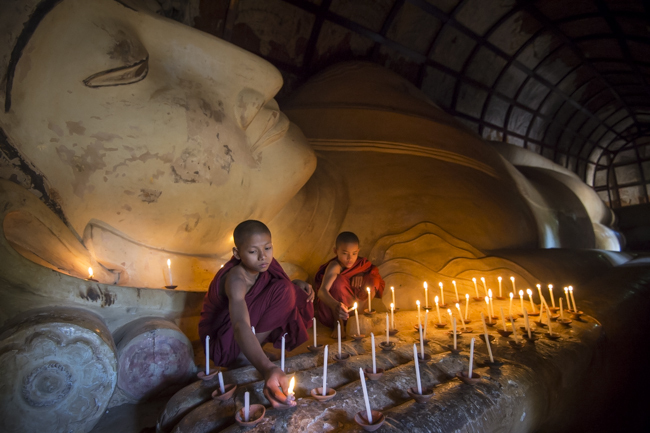 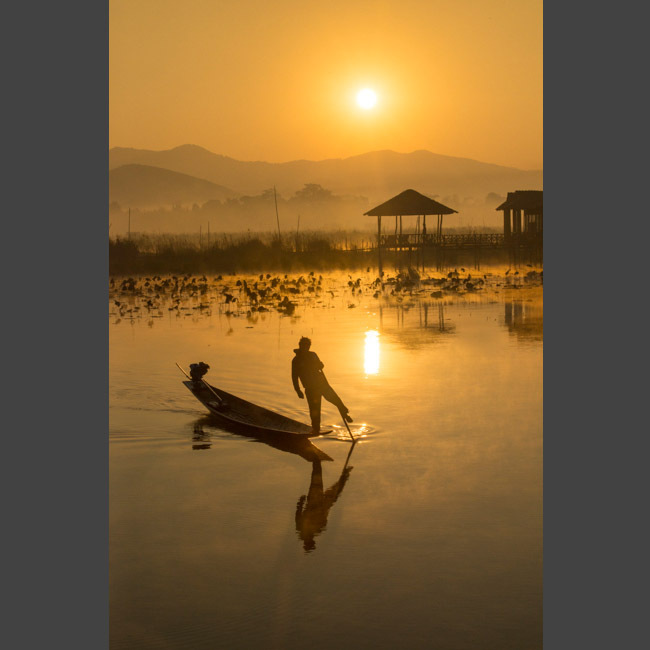 Burma is an incredibly diverse, visually rich country – a place I hope to return to on a regular basis. 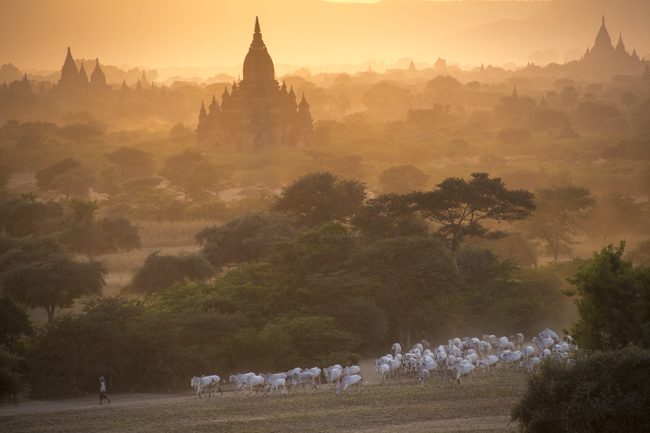 The time to visit is now, before tourism and modernization significantly change this mystical place.